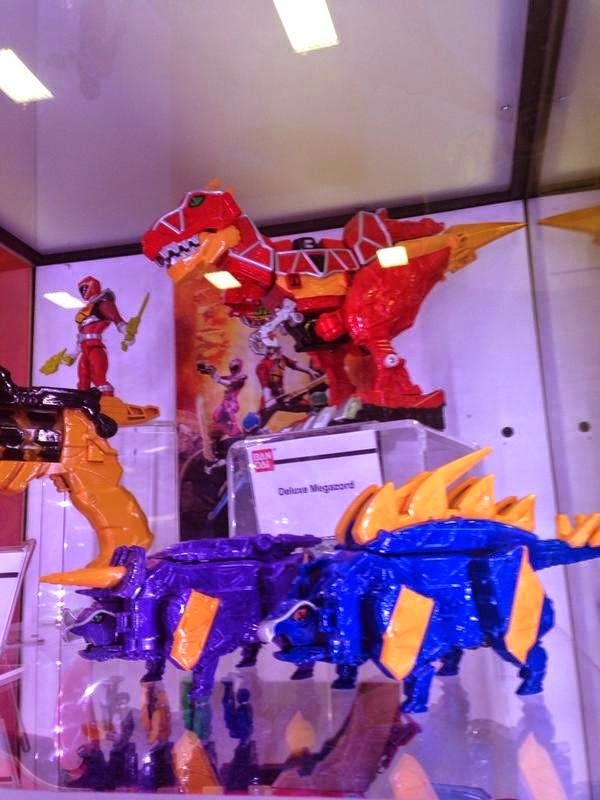 More Power Ranger related toys have been unveiled in this year's SDCC 2014. 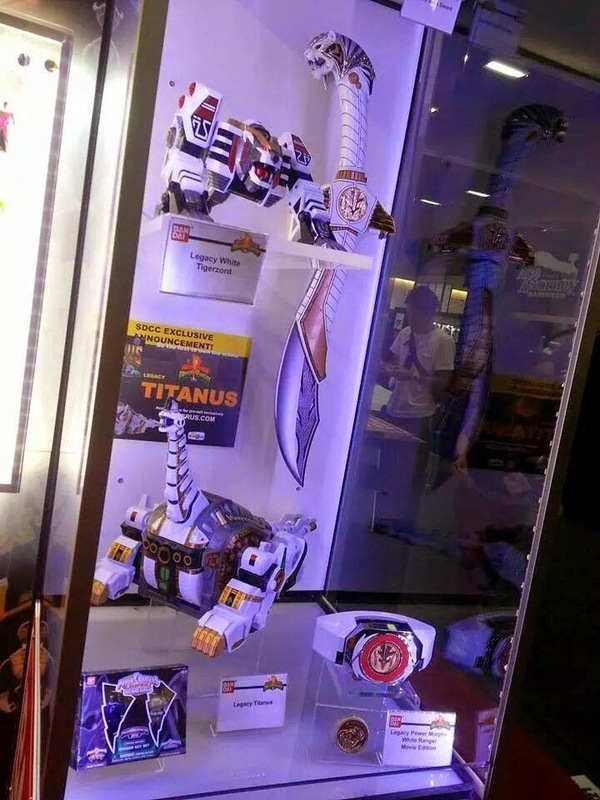 So without further ado, here are the upcoming merchandises fans will be excited for. 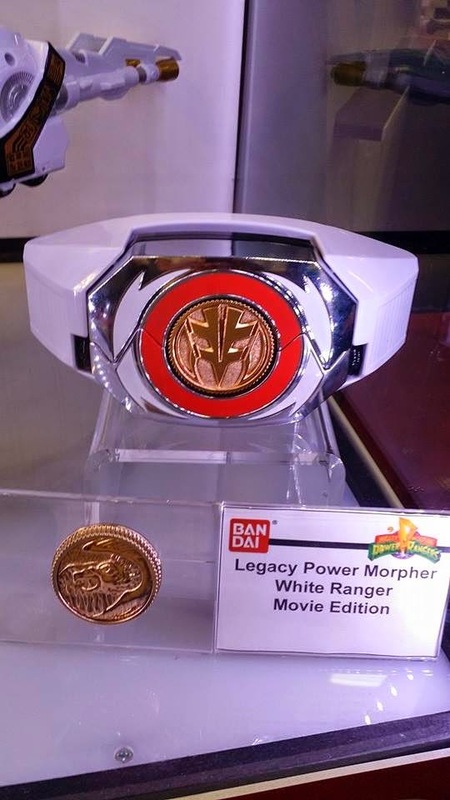 Starting of are the Legacy Tigerzord, Legacy Saba, Legacy Titanus, Legacy Movie White Ranger Morpher, PMC Exclusive Violet Jungle Fury Ranger and Titanium Ranger two-pack set. 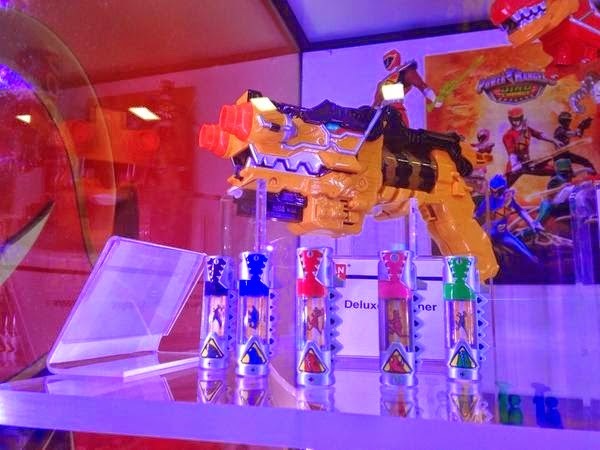 Next are more Dino Charge related figures namely the Deluxe Dino Charge Morpher that previously mentioned, will retain the Japanese toy gimmicks, Red Dino Charge Ranger figure that will include the morpher and the Dino Saber and of course, the Zords.